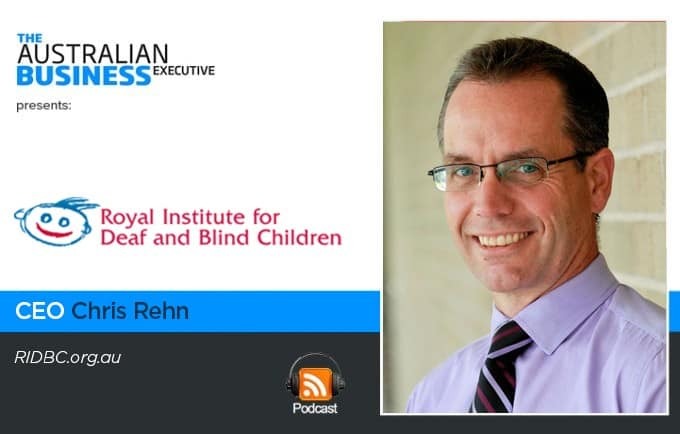 The Royal Institute for Deaf and Blind Children (RIDBC) is Australia’s largest non-government provider of education, therapy and cochlear implant services for children and adults with vision or hearing loss, their families, and the professionals who support them. 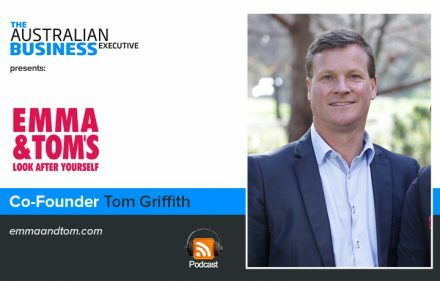 Founded in 1860, the RIDBC is unique in Australia and now benefits thousands of people each year. 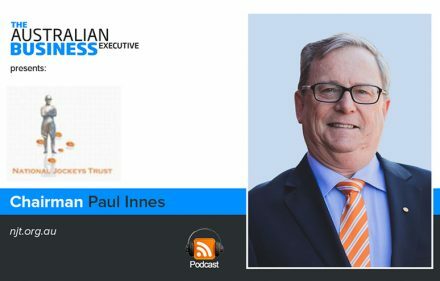 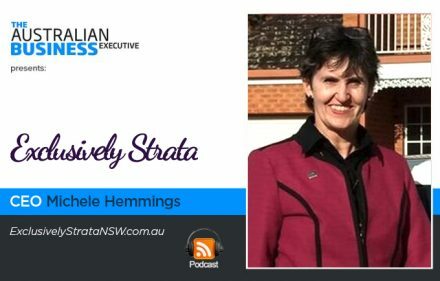 In this podcast CEO Chris Rehn discusses the services the organisation offers across the country and the necessity for high quality leadership in the not-for-profit space. 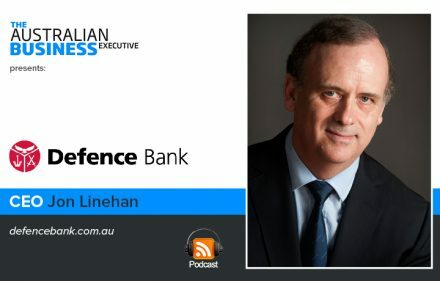 It’s a particularly interesting time for the sector as the National Disability Insurance Scheme (NDIS) rolls out, and Chris discusses RIDBC’s strategic plan for how the organisation will handle this moving forward.